Given the opportunity, Can Reindeer Really Fly? 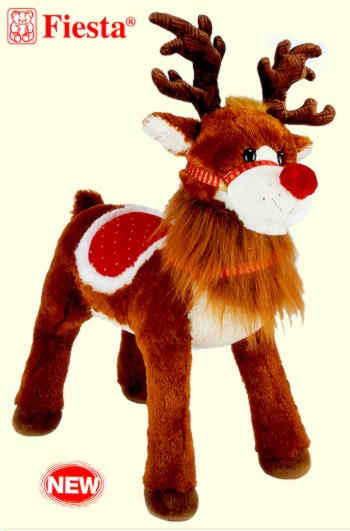 Do real Reindeer Fly, or just Santa's Reindeer? pictures of Santa and his sleigh pulled by his 8 flying reindeer. reindeer are pretty darn good swimmers. If, pets could talk, what would yours say? tell me to take a nap with her. a loving, warm, and active home. go with me some in the future. it all worked out between them I guess. all getting along quite well. him speaking English to me, any day now. named Harpo (8 yr. old male) and Sugar (5 yr. old female). he can put his head out the window.